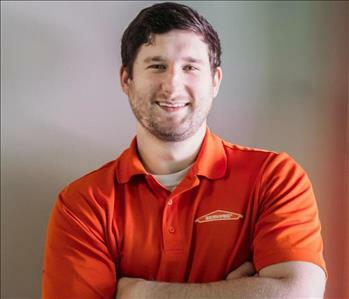 Garrett is a Crew Chief at SERVPRO®of Johnston County. 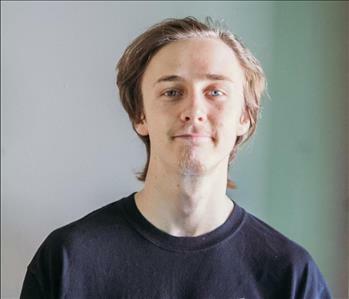 Garrett has been with SERVPRO®of Johnston County since January of 2018. He has the following Institute of Inspection Cleaning and Restoration Certifications (IICRC): Water Removal Technician. 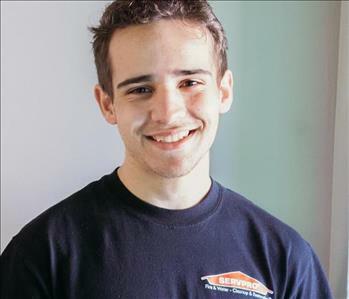 Christian is a Crew Chief with SERVPRO®of Johnston County. 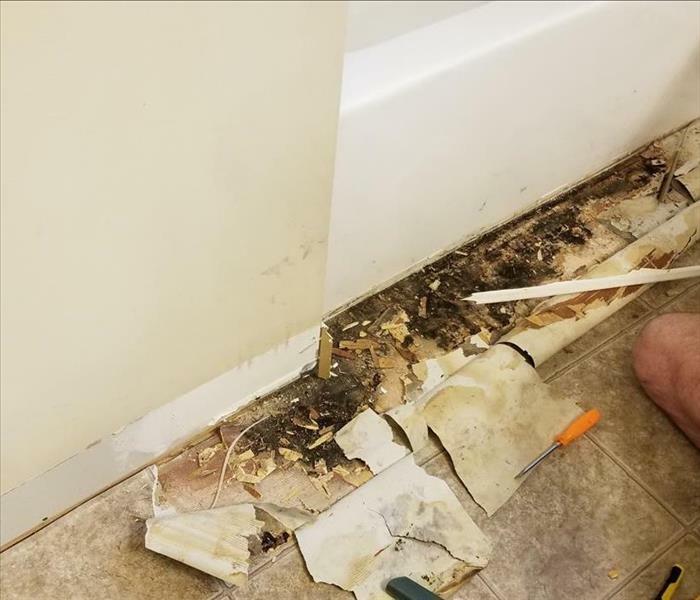 He has been working for SERVPRO®of Johnston County since June of 2018. Charles is a Production Technician with SERVPRO®of Johnston County. Charles has been working with SERVPRO®of Johnston County since January 2018. 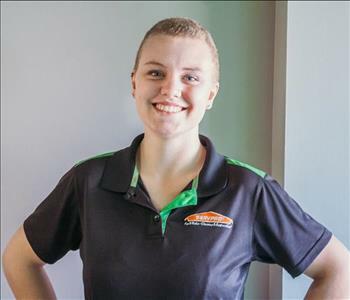 Stephenie is a Production Technician with SERVPRO®of Johnston County. She has been working with SERVPRO®of Johnston County since October of 2018.